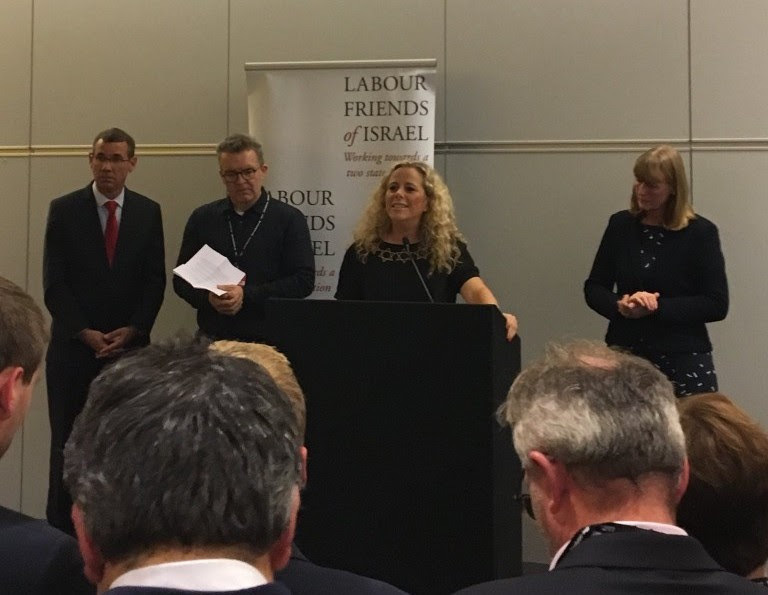 For those feeling bruised and angry by the disgraceful anti-Israel flag-waving at the Labour Party conference, here is a report – courtesy of Labour Friends of Israel – of the LFI event at the conference. It was attended by more than 400 delegates, and the guests included Ambassador Mark Regev, Deputy Labour Leader Tom Watson, and local MP Joan Ryan. Read on for a fuller report of the meeting. Note particularly Joan’s speech (our emphasis). 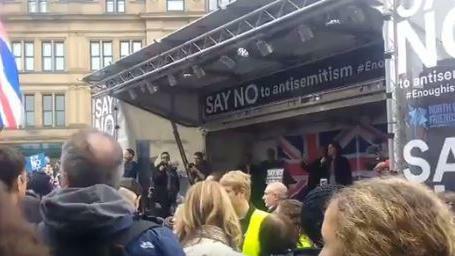 Some of us were proud to attend the rally against antisemitism in Manchester on Sunday 16th September. People from all over the country came to London to stand with us earlier in the year. It was good to be able to return the compliment. 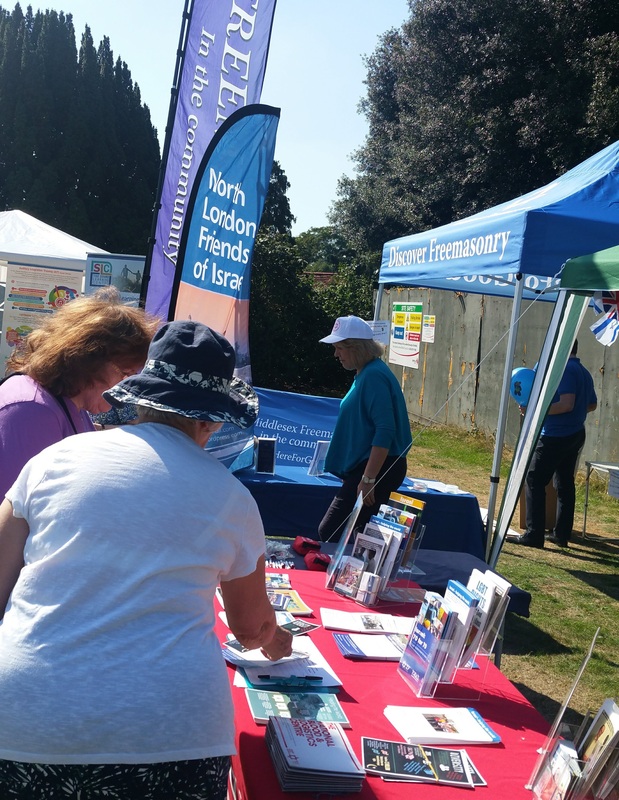 Continuing the long hot summer with a beautiful day at the Palmers Green Festival (for the fourth year running). 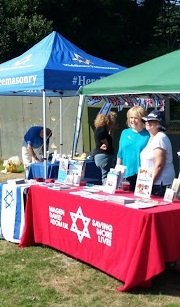 This time, in keeping with the festival’s theme of Health and Well-being, we were proud to be partnering with Magen David Adom UK (the Israeli equivalent of the Red Cross) to bring to the attention of festival-goers Israel’s contributions to the welfare of the world. We distributed a leaflet that highlighted Israel’s contributions to health, the environment and technological progress, and which was a joint effort between ourselves and MDA UK. We would like to thank all our volunteers who came and helped, including especially our new friends from MDA UK. Thanks also to all those who visited our stall, and especially those who signed up to our mailing list.